E-Coupons take your old, standard coupons and, fueled by the internet and mobile web, gives them a new 'packaging' as an electronic or "E", as in e-coupon. The results are e-coupons; empowered with the capability to reach throughout the entire Boston local consumer market and beyond. E-coupons follow the "One-To-Many" production concept. A single e-coupon can be simultaneously deployed into many different platforms and environments. Additionally, that same e-coupon can be viewed on and made available to an unlimited number of devices and device types both simultaneously and at multiple times. This 'e-ability' leads to a relatively low cost of production and reproduction. 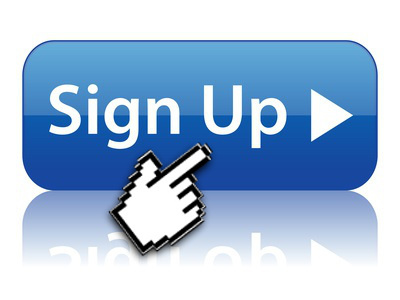 Can The Boston Directory help you save on e-coupon production costs? Yes We Can... Yes We Do! After designing your coupons (Because E-coupons serve you the best; we only provide you the best... e-coupons!) The Boston Directory will enhance your design to produce for your City of Boston local business, a full-color, professionally-engaging e-coupon that's fully-branded to your Boston local business. The end result would be an e-coupon, in full alignment with today's consumer lifestyle, ready to raise awareness of your Boston local business brand while effectively encouraging interactive engagement (the purchase of products and/or services) with your business. Remember, We Do The Work! The Boston business owner benefits by saving both time and high production costs while marketing more effectively. 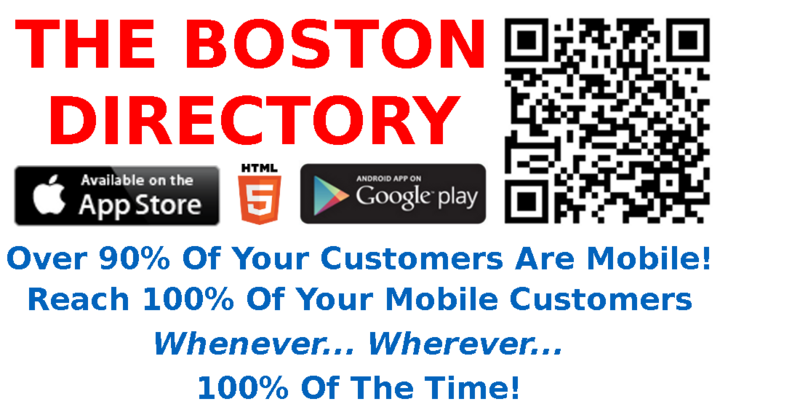 THE BOSTON DIRECTORY not only designs the eCoupon as well as completes all of the well... 'coupon production' work, we distribute your eCoupons in ways that your larger competitors can only wish for; not to mention the huge savings in both time and expense.